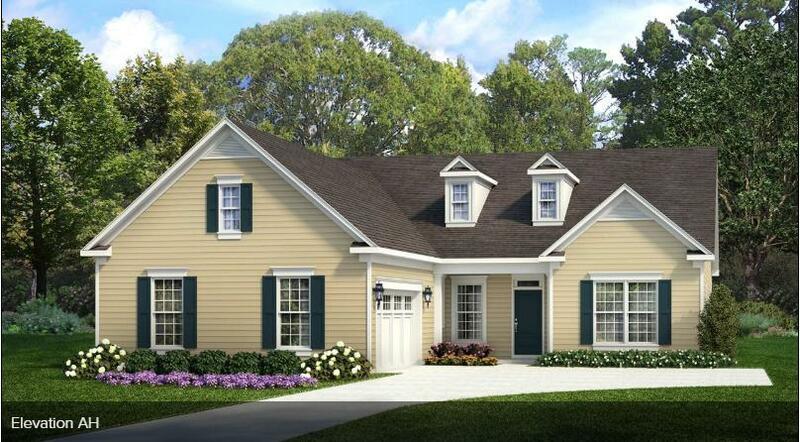 This is our New model the Palm, featuring a side entrance courtyard garage. Home features EVP hard flooring throughout. Gas range, screened porch. This home will be ready end of May.